Olive oil is a triacylglyceride: three fatty acids attached to a glycerol backbone. Technically it is a type of glycerolipid. 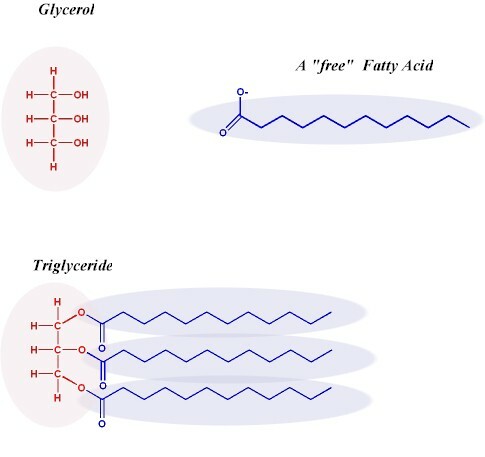 Triacylglycerols (triglycerides or fats) are the major energy reserve for plants and animals.